Maintaining your own property can be a hassle, but what's worse is having to maintain commercial property or a business. Our property maintenance team will help you keep the outside of your home, business or investment property tidy all year round. We handle everything from mowing your grass weekly, fall & spring clean ups to maintaining your flower beds, pruning your shrubbery or plowing snow in the winter. 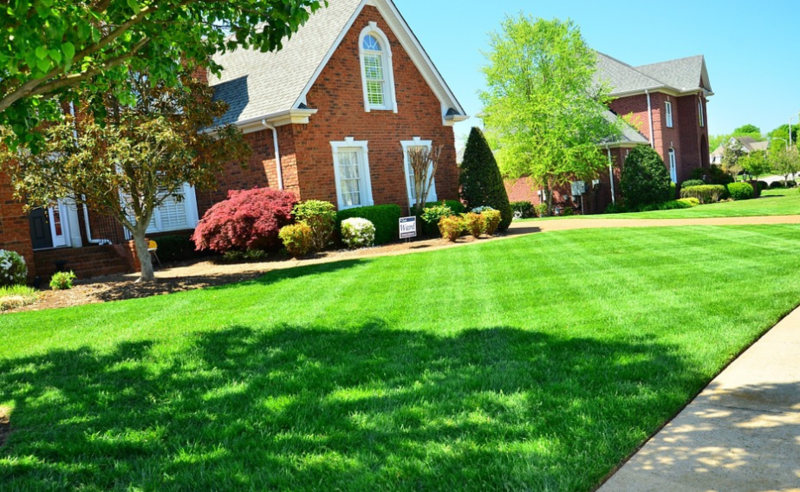 We help many business owners throughout Brookfield, Connecticut with their landscape maintenance by providing the perfect mow at the perfect price. Focus on your business instead of the outside of your business building. We will help to properly maintain your investment through the hot summer, leaf filled falls, snowy winters and wet spring seasons. Fairfield County is one of the most beautiful places to live in all of Connecticut. Keeping your home beautiful is quite a chore to do yourself. 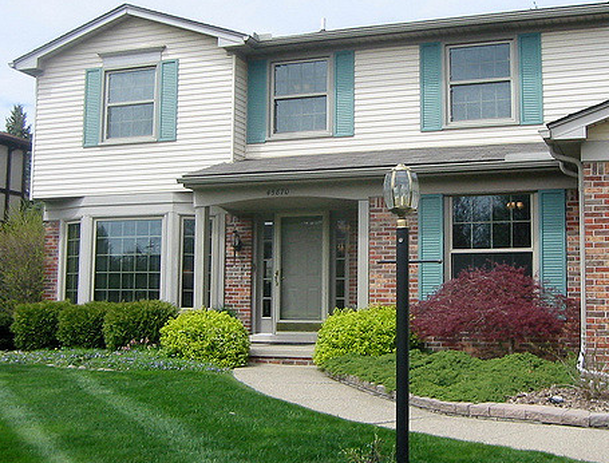 Let the professionals at Pro Landscaping of Brookfield handle all of your property maintenance needs.